What Can a Floating Stair Do for Me? 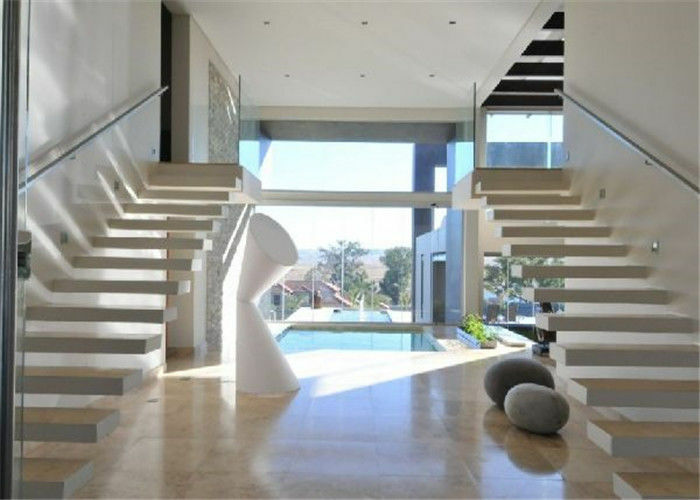 A floating staircase is a unique piece of engineering that offers an irreplaceable look and feel for any setting it occupies. 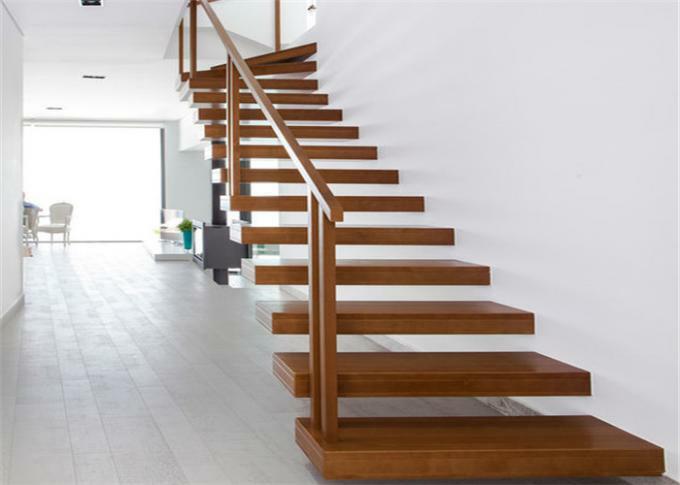 This look is irreplaceable because a floating staircase provides a contemporary aesthetic perfect for a minimalist home or any other space trying to achieve an open feel. 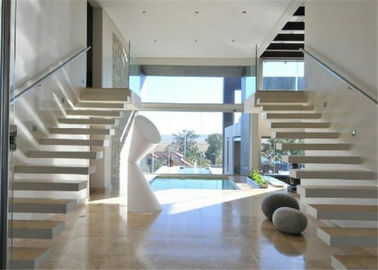 This staircase design has been transferred into staircase design that needs no support underneath or in between creates a vision of open space, which demonstrates the unique floating appearance that is extremely aesthetically pleasing. No matter if they are used in the house or in your office, the floating stairs are really astonishing and provide a timeless simplicity. 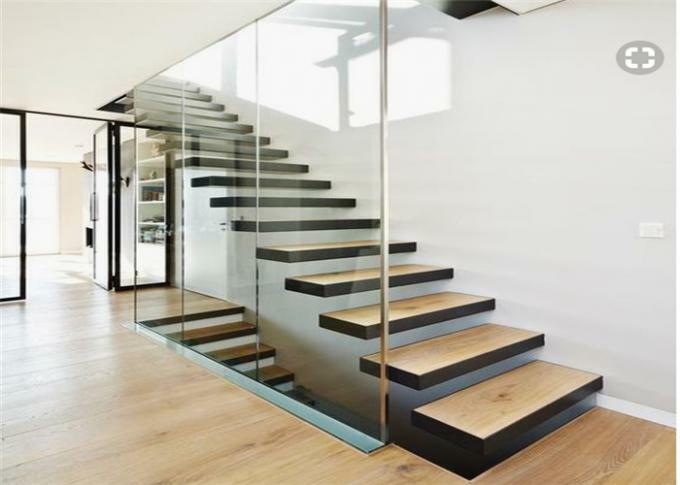 Floating staircases frequently have wooden, glass or stone steps, but other materials are possible too.All the items can be customized based on your requirements. 6,We promise that, from us you can get 5 years warranty.